The future winners and runners-up of UEFA Champions League 2017/2018 came to Kyiv. 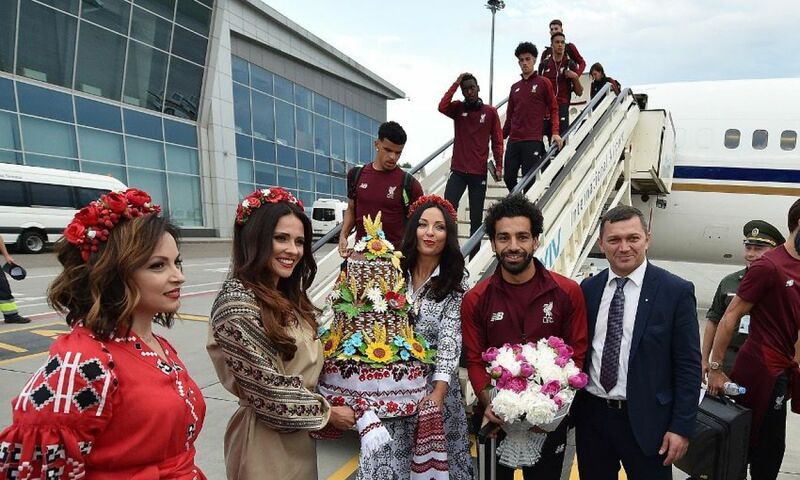 Liverpool FC and Real Madrid successfully landed at Boryspil International Airport. The British landed first, with Ukrainian border guards meeting and greeting them with red and blue paint on their faces. A lot of fans approached the hotel where the team checked in. Then, the Spaniards arrived. Fans of Real encircled the hotel where they stayed - several hours before the aircraft landed. The game will take place at NSC Olimpiysky stadium in Kyiv on Saturday.